Katelyn is an ABA Therapist with a RBT certification at Building BLOCS who provides services for individual clients. Katelyn received her Bachelor’s degree in Psychology from Virginia Commonwealth University in 2013. She is currently working on her Master’s degree in Special Education with an emphasis in Autism and Developmental Disabilities from the University of Texas at Austin. 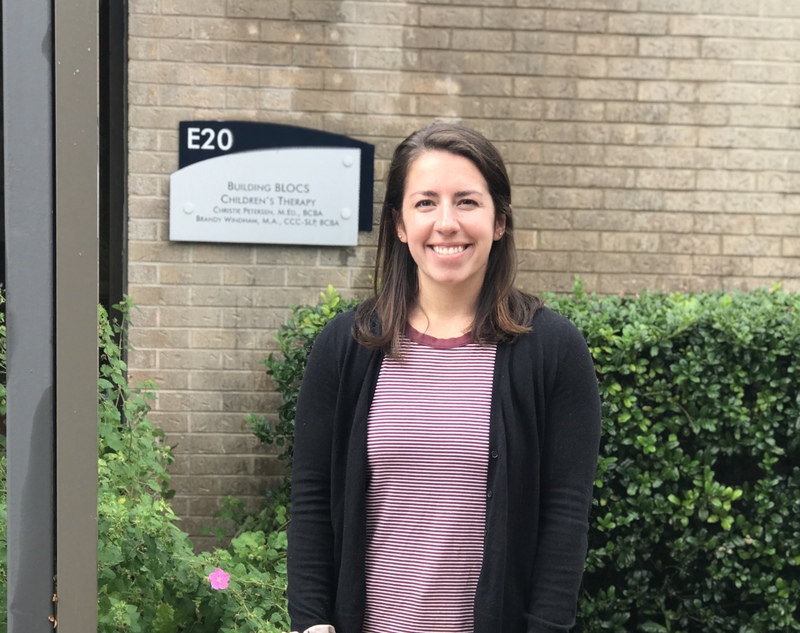 Katelyn has been working at Building BLOCS since September 2018 and is currently working towards a BCBA certification. Katelyn’s areas of interest include autism spectrum disorders, challenging behaviors and play. In her free time, Katelyn enjoys being outdoors, country concerts and exploring Austin’s taco scene.